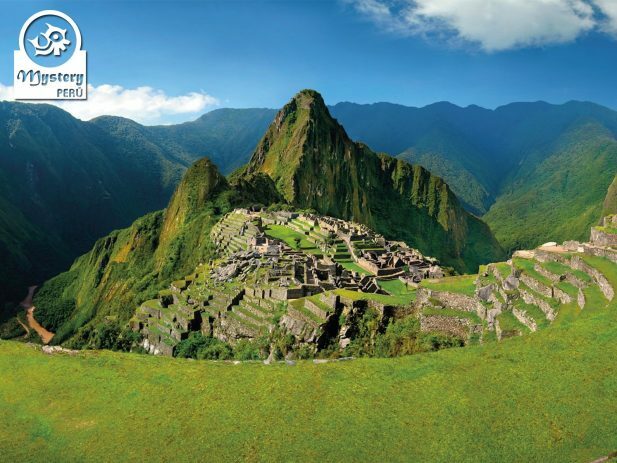 Discover the wonders of “Machu Picchu” a sacred citadel hidden in the eyebrow of the jungle. 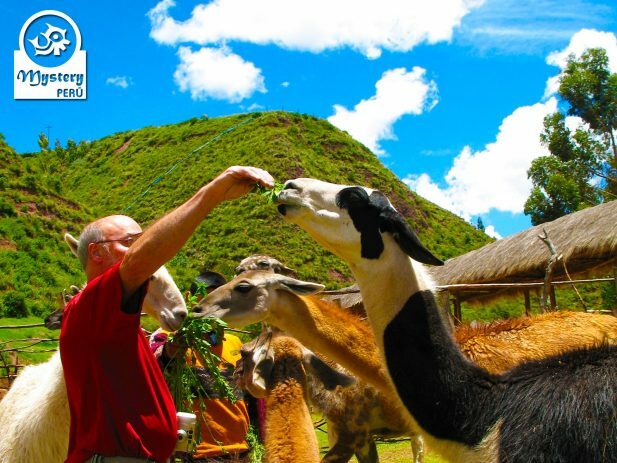 Visit the “Sacred Valley” of the Incas with its Andean Market of Pisaq. Explore at your own pace “The Colca Canyon” one of the deepest canyons on earth. 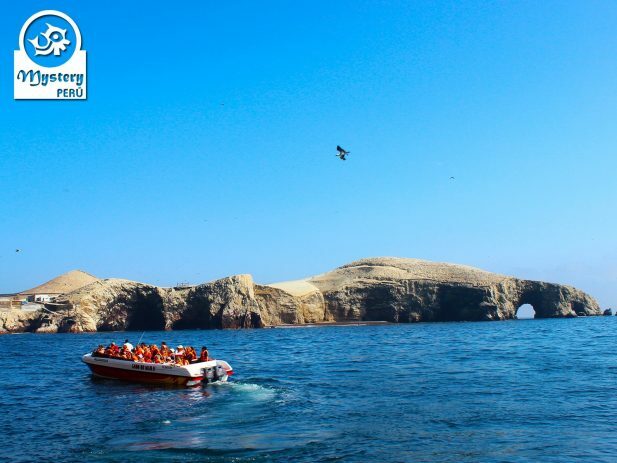 End your adventure taking a boat tour around the “Ballestas Islands” and explore the “Paracas peninsula” by land. Day 3º: Sacred Valley of the Incas. Train to the village of Aguas Calientes. Overnight in Aguas Calientes. 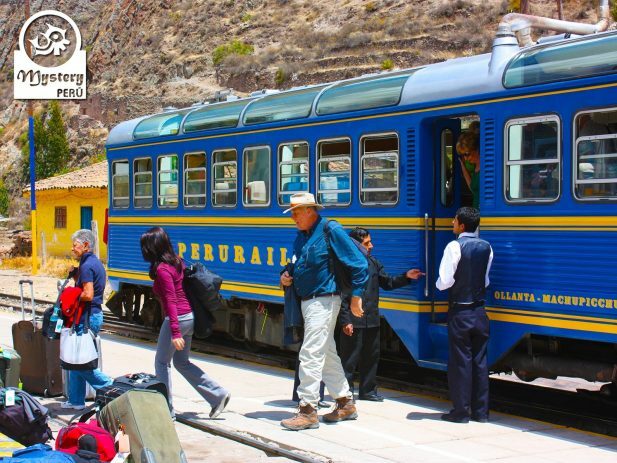 Day 4º: Private tour to the Sanctuary of Machu Picchu – Return by train to Cusco. Overnight in Cusco. 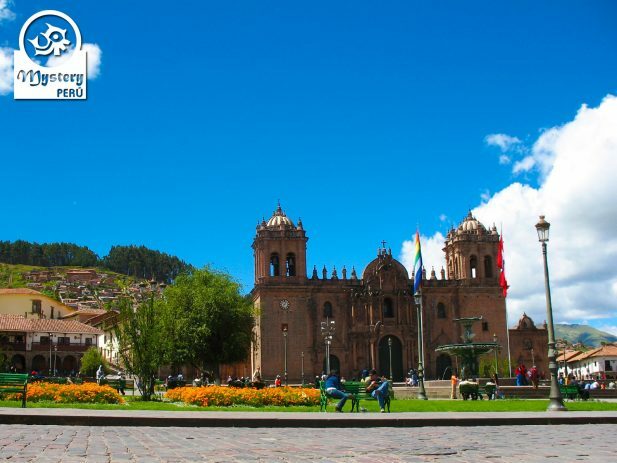 Day 5º: Travel to Puno by bus visiting the tourist attractions on route. Overnight in Puno. Day 6º: Lake Titicaca. 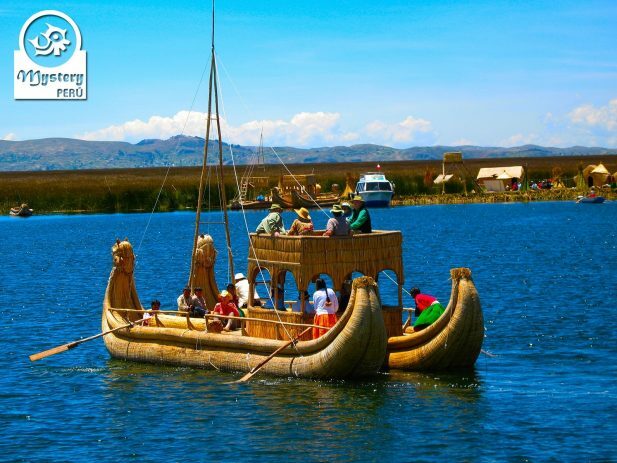 Visit the Uros floating islands and Taquile Island. Overnight in Puno. Day 7º: Excursion to the Colca Canyon – Hot springs in Chivay. Overnight in Colca Canyon. 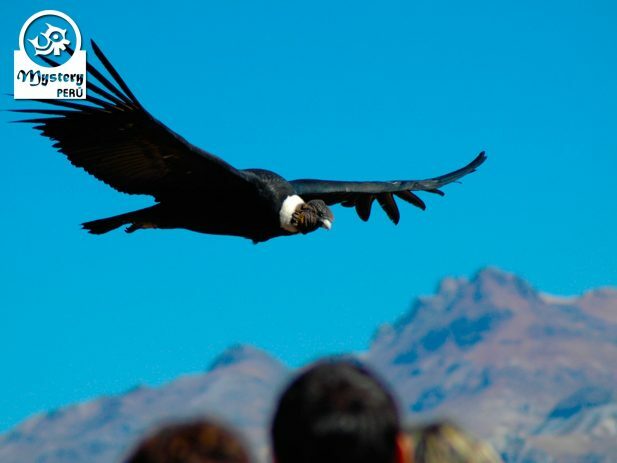 Day 8º: Visit the Cruz del Condor – Bus ride to the city of Arequipa. Overnight bus to Nazca. 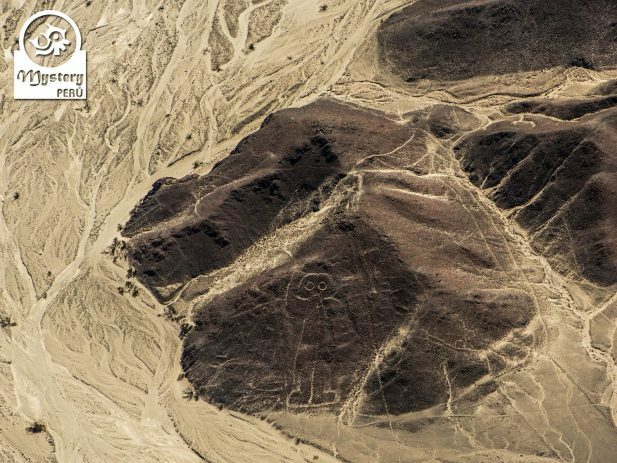 Day 9º: Arrival in Nazca – Flight over the Nazca Lines. Bus to Paracas Bay. Overnight in Paracas. Day 10º: Boat tour to the Ballestas Islands. Paracas Reserve tour. Bus to Lima – Overnight in Lima. 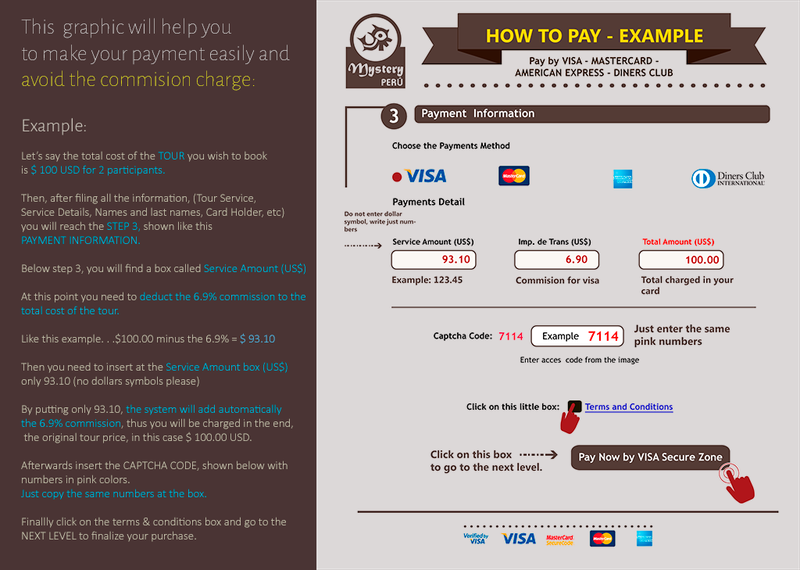 Our trip to Machu Picchu, Lake Titicaca, Colca Canyon & Nazca is subject to availability. 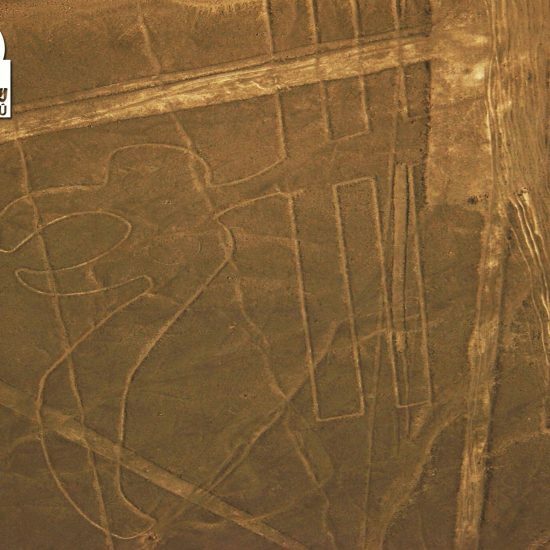 Machu Picchu, Lake Titicaca, Colca Canyon & Nazca.